The imminence to the term application development has changed since last some years since the applications has been migrated from traditional Client / Server based application to internet based application. With internet growing so fast and mobility being a key factor in the business. Internet has changed the way the applications are developed in this new era. With changing technology and flexible client demand team Concept Infoway has also mastered its tools and method to adapt new technology and new scripting language which enables us to satisfy our offshore development partner’s flexible needs. Since Data is stored on an internet server from which several departments and remote agents of any company can share that data from their web browser and internet connection. Various level of security can be implement based on clients demand and requirement ensuring that only those person can access data who actually require them and have access to them. Since the data is stored on server and shared by the client/end users. Only the server needs to be updated as compared to all client nodes were to be updated in traditional client / server technology. This enables fast and easy maintenance and reduced downtime. Since web enabled applications are hosted on Web server. 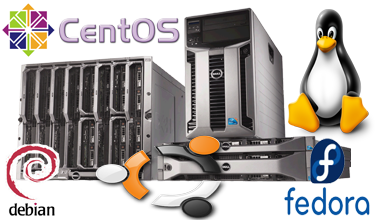 You only need to pay only for the basic hosting cost and get advantages of high end servers and technologies, the resources can be shared by multiple applications.